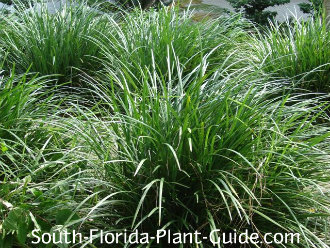 Grass like plants such as mondo grass, Aztec grass, and liriope grow in attractive grassy tufts that can put just the right finishing touches on any landscape. These three are tough, evergreen, low-maintenance plants. Their diminutive size and pretty, mounded form works well for borders and edging. They all flower, usually more so in spring and summer. The flower spikes are tucked down in the dense grass and - other than liriope blossoms - aren't usually very visible. "Grass-likes" can add a formal note to garden beds and can be used in several areas to give a cohesive look to the landscaping. 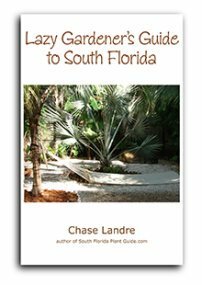 Often called "Monkey Grass," mondo is cold-hardy, great anywhere in South Florida. It's the slowest growing of these grass like plants and takes sun or shade - though it seems happiest in a location with some afternoon shade. Mondo is very tough, very tenacious - once you plant it, it'll be there pretty much forever. It has a tendency to wander and spread, and makes a good groundcover. However, if it goes where you don't want it, it's very hard to remove, so plan the area well. Regular irrigation is a must but with enough time for the plant to dry out a bit between waterings. If mondo grass is left to go too dry, the tips of the deep green leaves will turn brown and, because they're so long-lasting, you'll see the unattractive error of your ways for a long time. 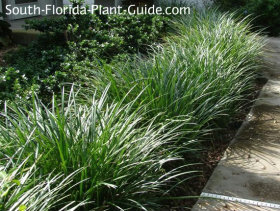 Of all the grass like plants, liriope is a huge favorite for South Florida. Sometimes known as "Lilyturf," it's commonly available in varieties which grow about 18" to 24" tall. A moderate grower with purple flower spikes, liriope is cold-tolerant and does well in Zone 9B or Zone 10. This plant is equally at home in sun or shade. Water regularly but with time to let the plant dry out a bit between waterings. The most eye-catching of grass like plants, this one has heavily variegated leaves that remind many Northerners of the variegated houseplant spider plant. 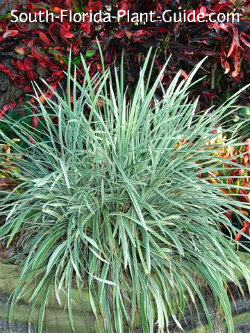 Aztec grass is cold-hardy, grows at a moderate rate to about 12" to 18" tall, and gets a white flower spike. It does best in a part shade location. This plant can look spindly when planted in single-file along a walkway, so plant in more of a drift to let it fill in (see Plant Spacing below for ideas). Provide regular irrigation but don't keep it overly wet. Aztec grass is said to be deer-resistant. No trimming is needed. Water regularly (see each variety for specifics). Fertilize 3 times a year with a quality granular fertilizer. Spacing depends on the finished look you want. For less of a filled-in border and more of a single plant look, place liriope 2-1/2 feet apart, Aztec grass about 2 feet apart. Mondo will grow together rather than in separate mounds, so place plants about 8 to 12 inches apart. 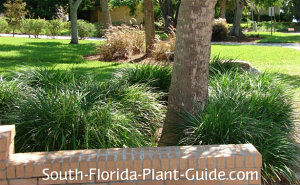 For a mass planting or solid border, Aztec grass can be situated 10 to 12 inches apart. Liriope should go in about 12 to 15 inches apart. To plant so that the plants form a "drift," place any of these grass like plants in a row at recommended spacing just above, adding a second row behind them with the next set of plants offset from the first. An additional third row might be needed if the area has some depth to it. 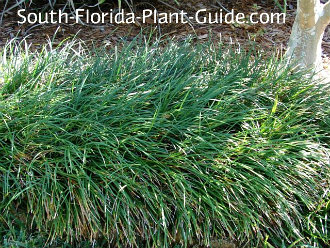 You can plant 2 one-gallon Aztec grass in one large hole - or place 3 in a fairly close triangle - if you want a fuller look sooner. Same goes for mondo grass. 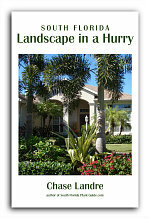 Along a walkway, come in 1-1/2 feet for liriope, 1 foot for Aztec grass, and 6" to 8" for mondo grass. These plants will do fine in a container but work best in the ground. 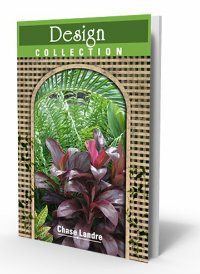 COMPANION PLANT SUGGESTIONS: Mondo Grass - Indian hawthorne, variegated arboricola, pentas, croton and blackberry iris. 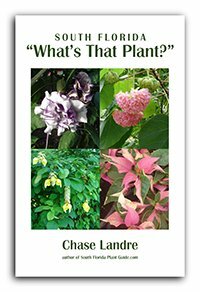 Aztec Grass - Japanese boxwood, tibouchina, pinwheel jasmine, Xanadu philodendron, podocarpus. Liriope - gold mound, bush allamanda, Maui red ixora, thryallis, and Burgundy loropetalum.